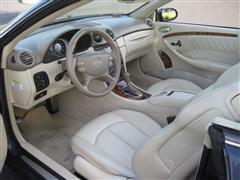 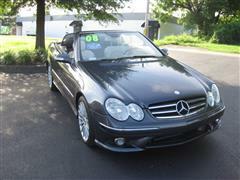 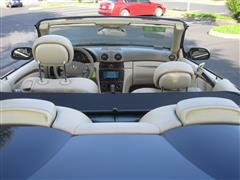 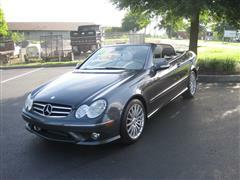 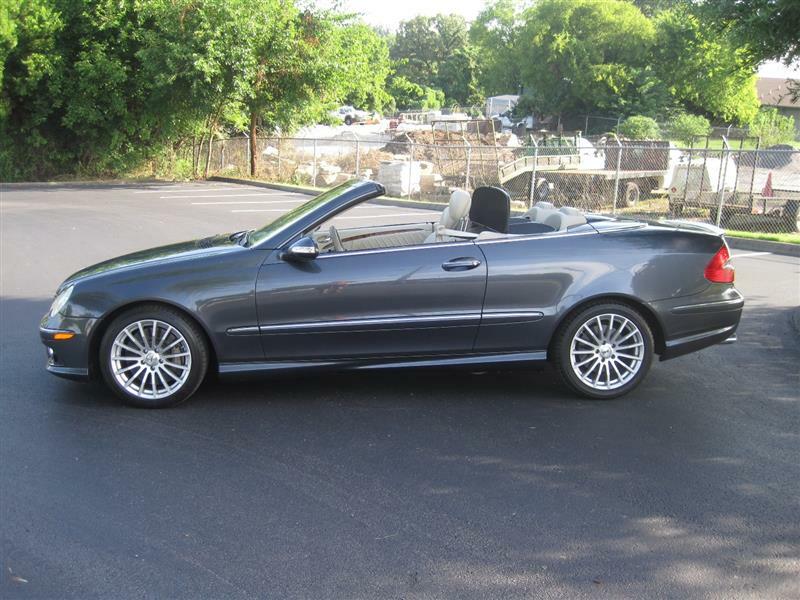 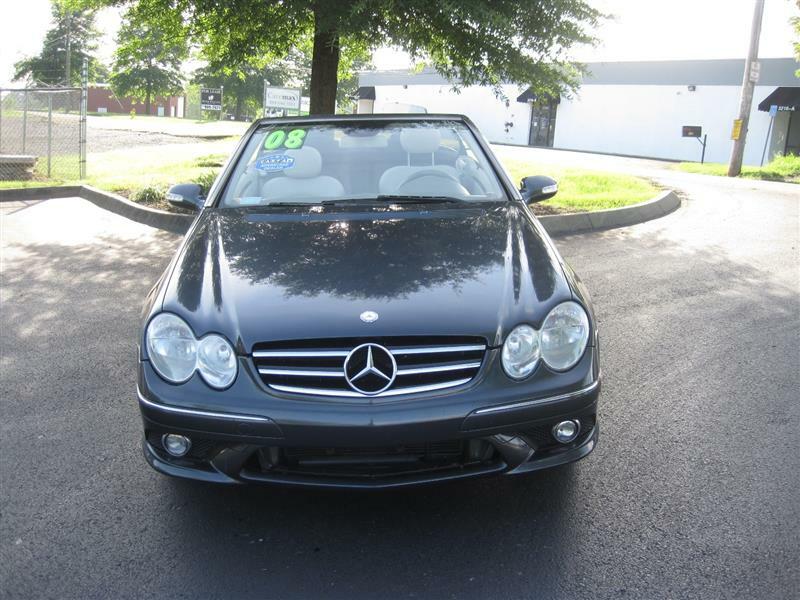 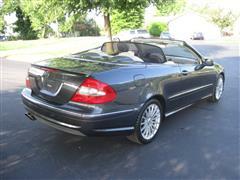 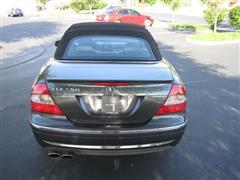 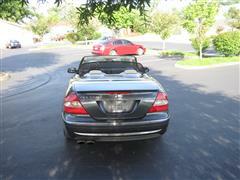 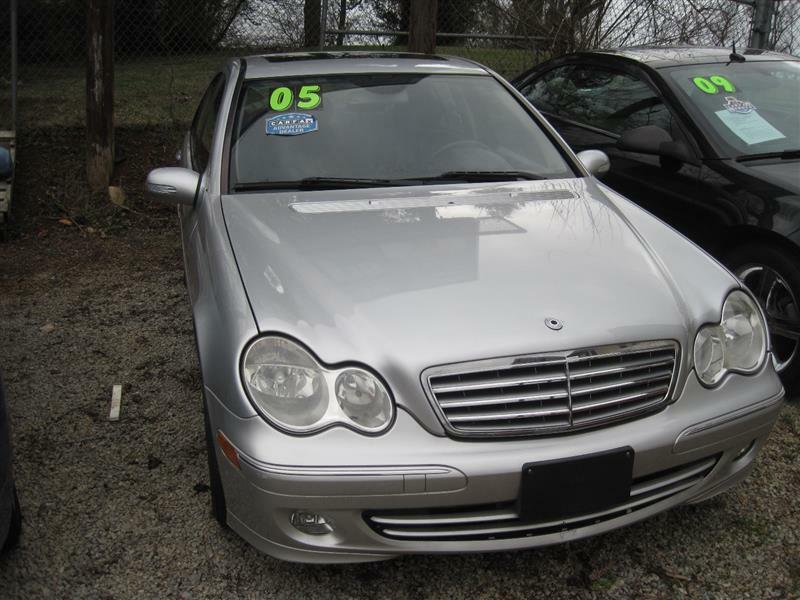 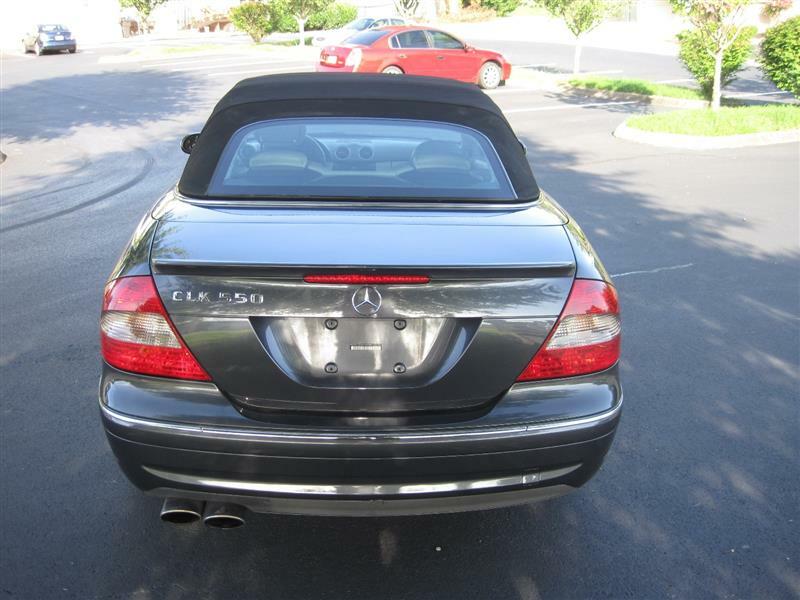 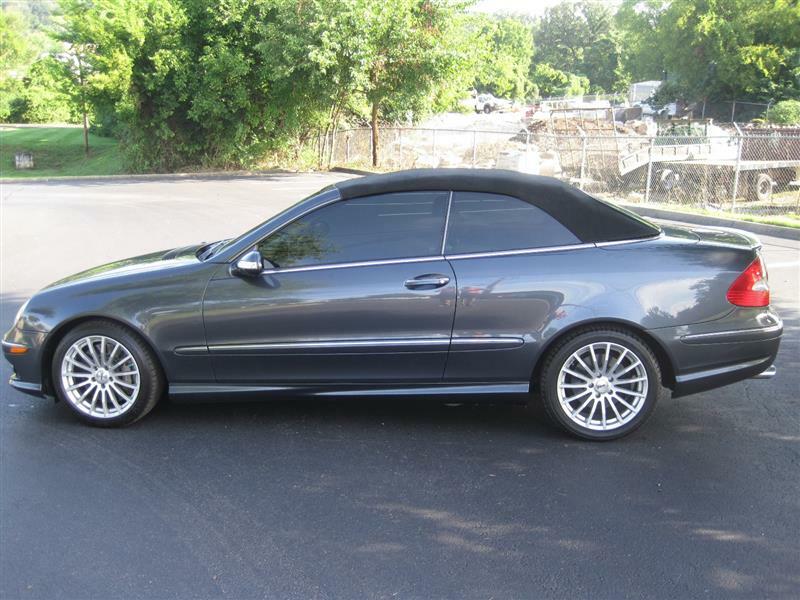 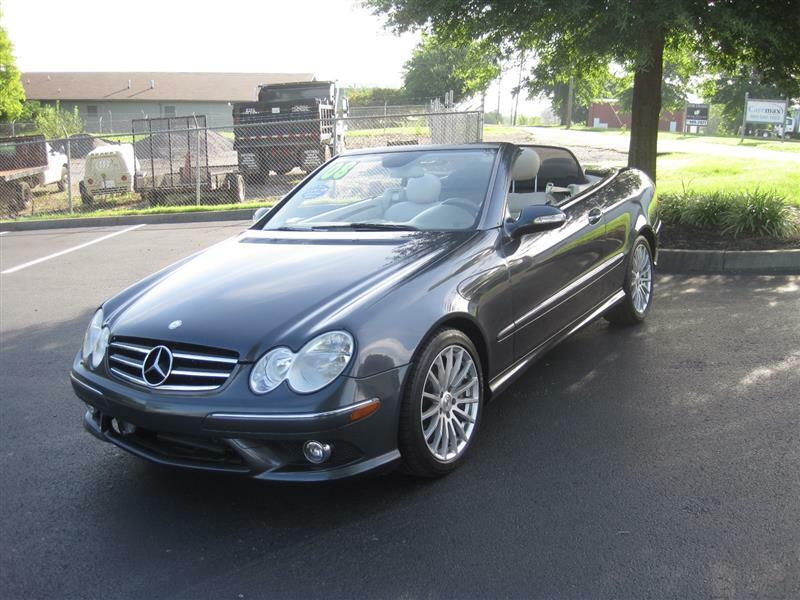 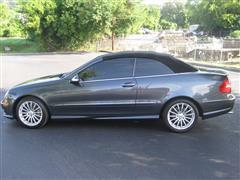 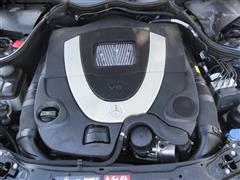 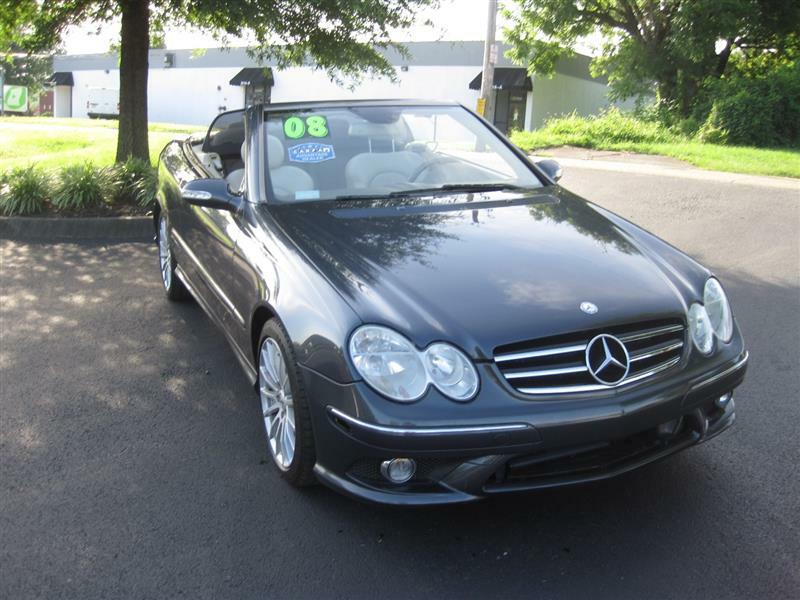 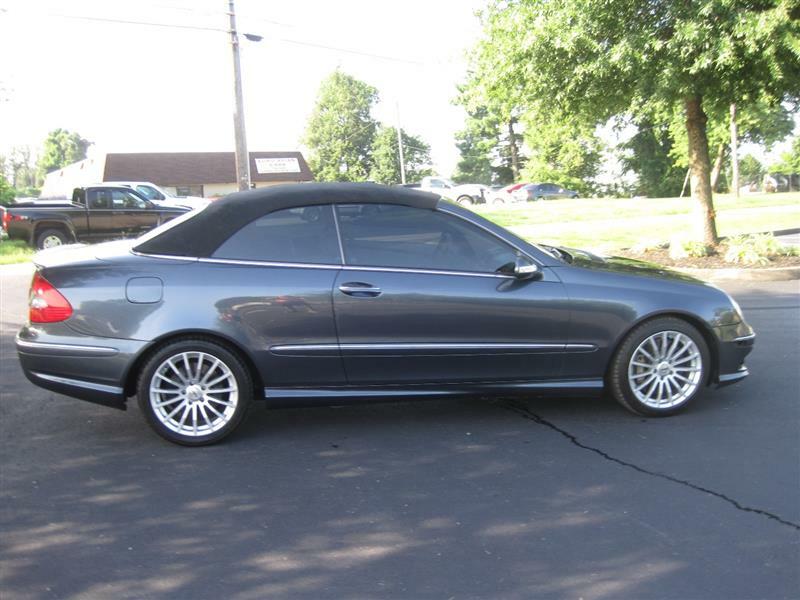 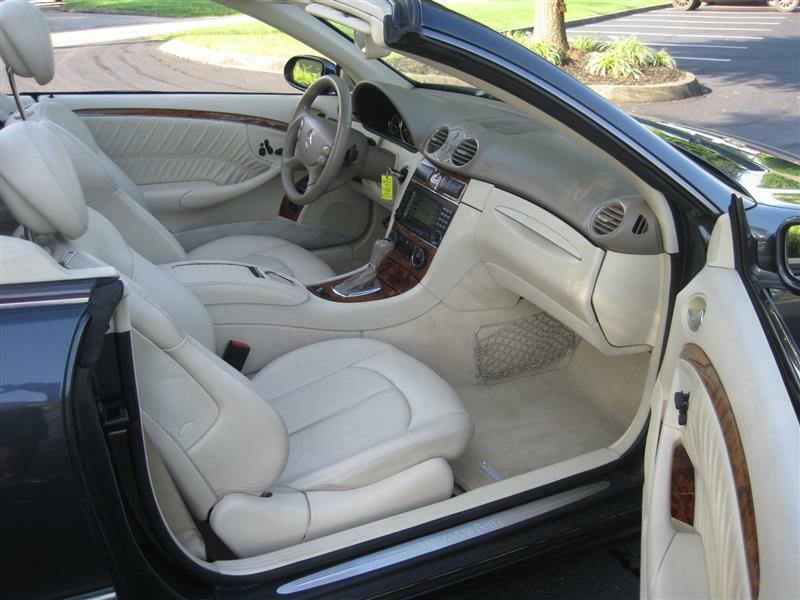 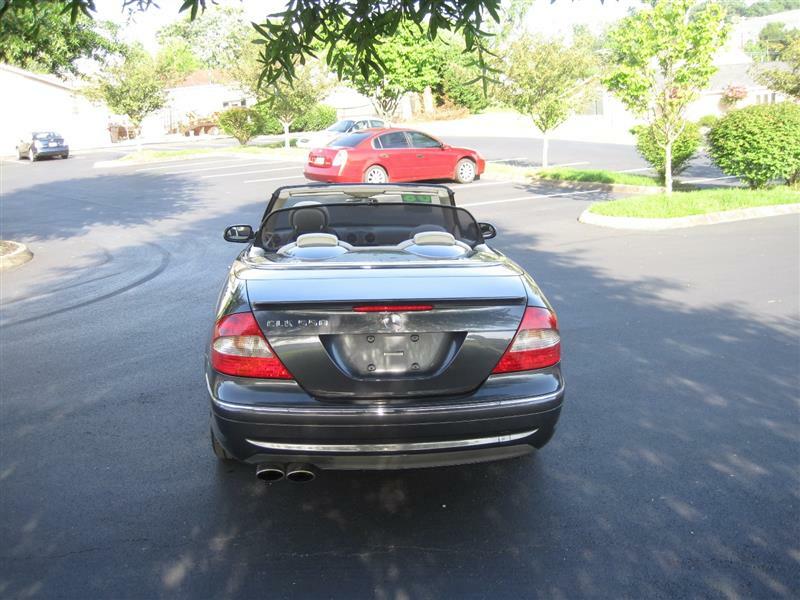 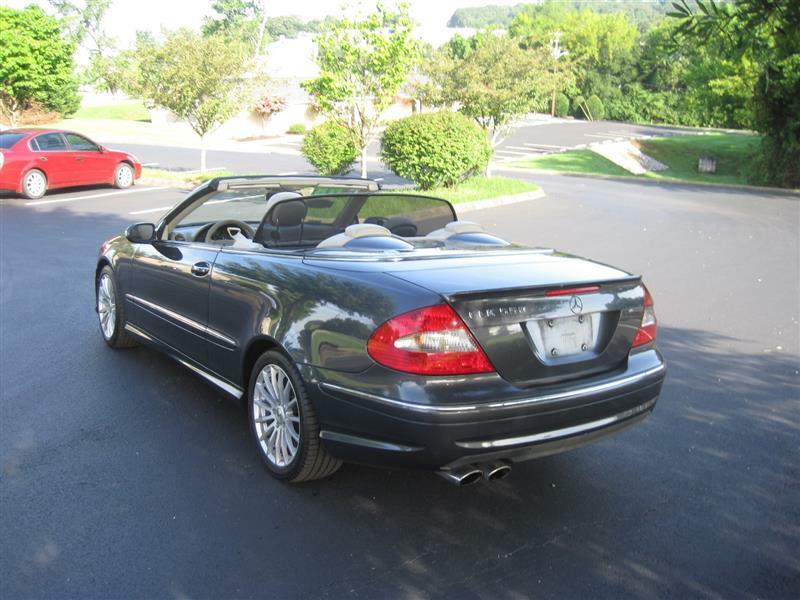 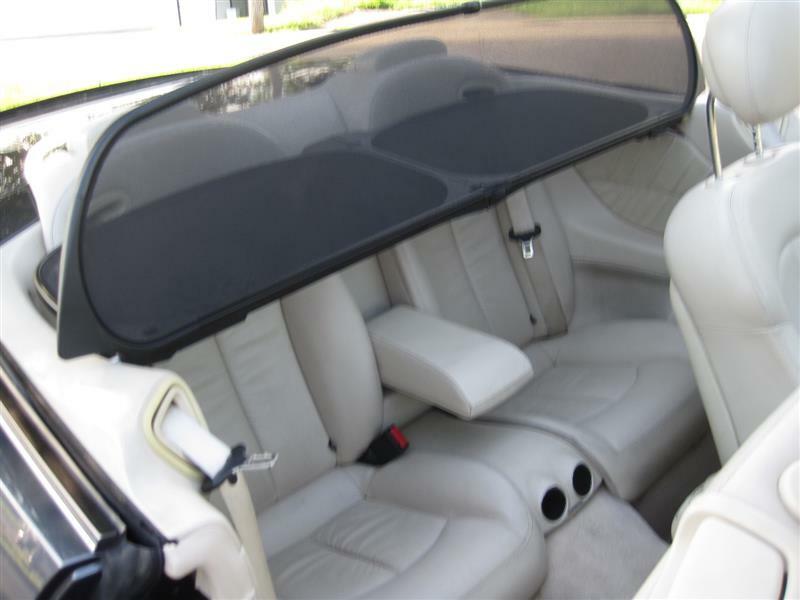 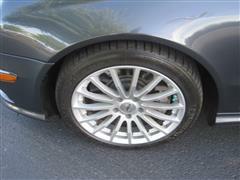 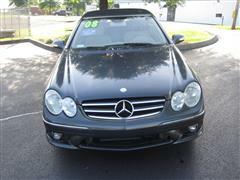 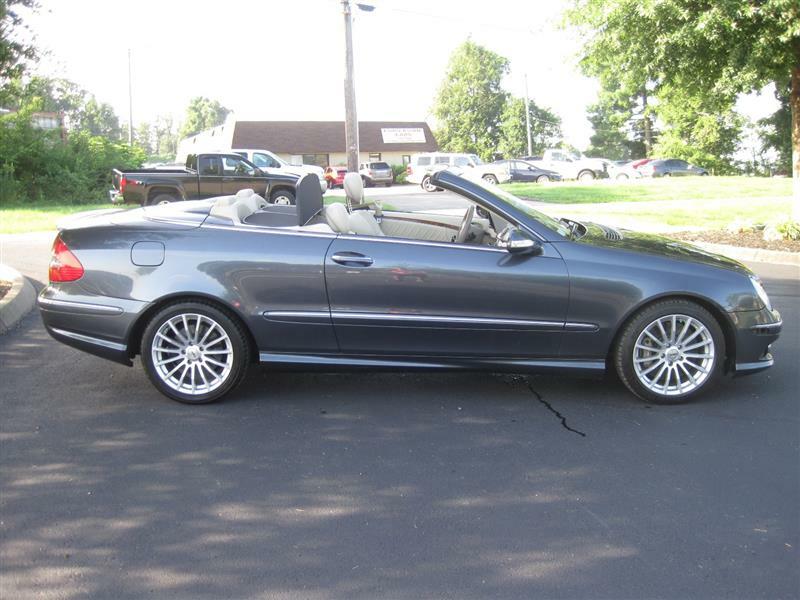 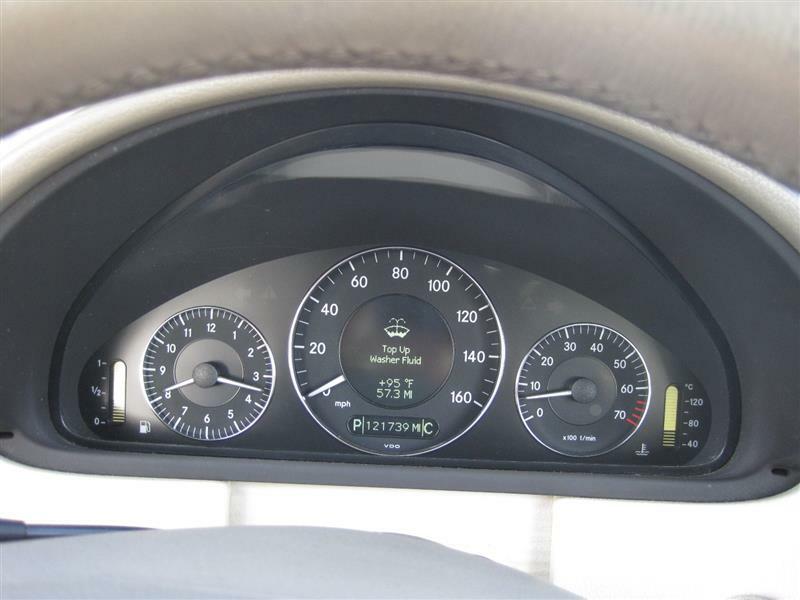 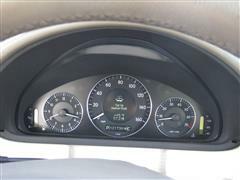 A super nice and clean 2008 Mercedes CLK550 convertible thats an eye catcher. 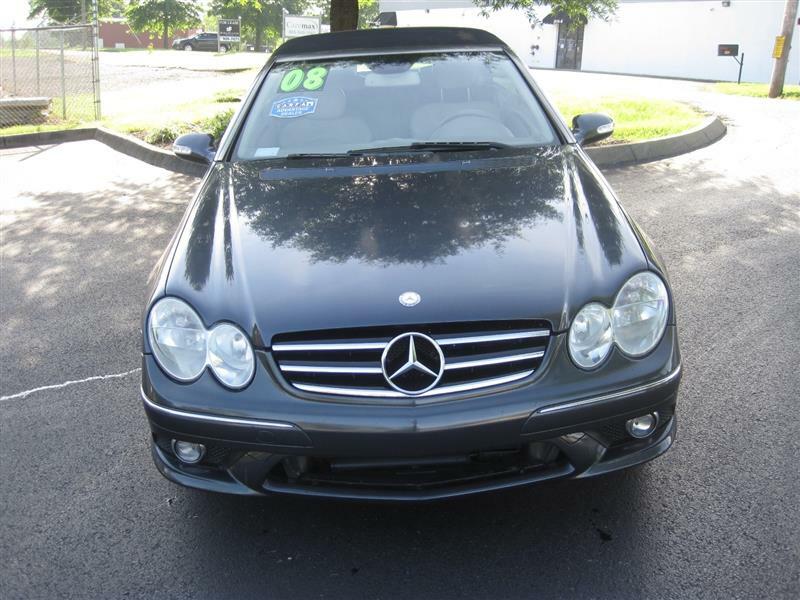 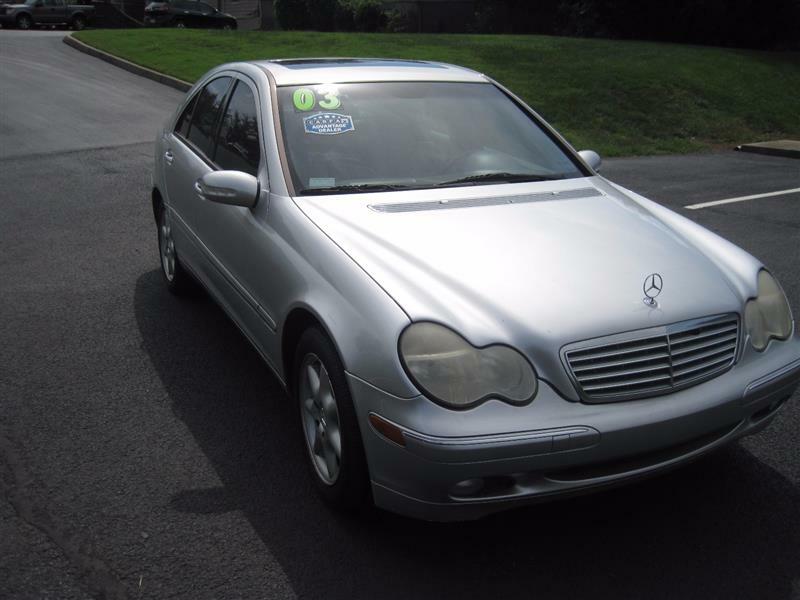 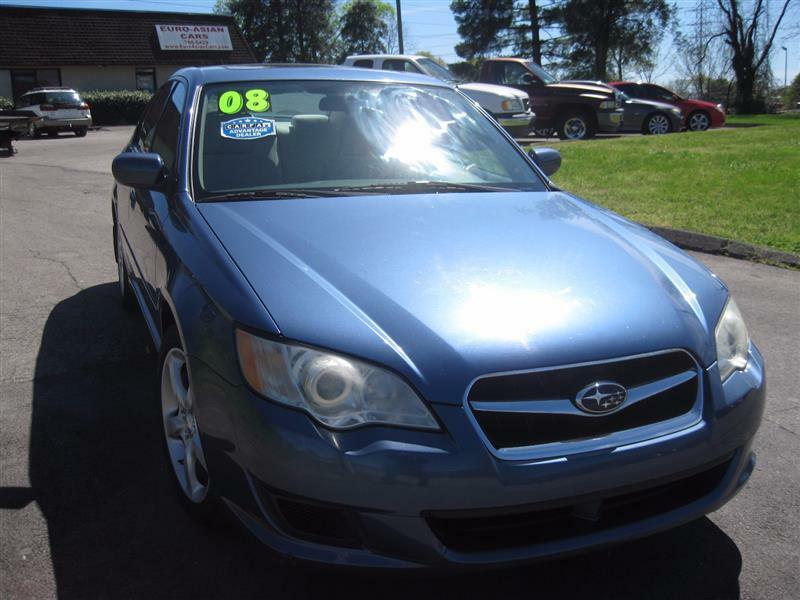 A two owner local car with Carfax history and service records performed by Mercedes dealership that can be viewed online at our website. 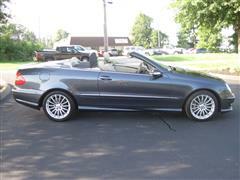 Come see it and take it for a spin before its gone.